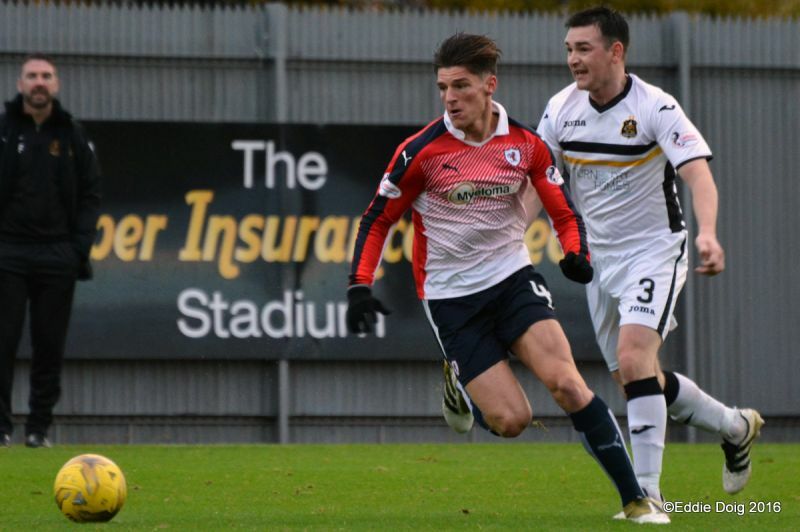 Raith Rovers retained their fourth place in the table, but only just, after a 0-0 draw with a Dumbarton side who made them fight all the way for their solitary point. 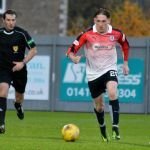 Gary Locke named an unchanged side for the third match in a row, but his counterpart, Steve Aitken had no such luxury, with a handful of regulars all missing from his normal starting XI. 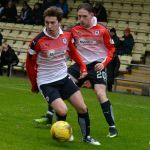 Indeed, such was the paucity of Aitken’s options, the Sons were only able to rustle up five names for the substitutes bench. 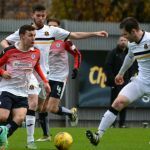 Dumbarton had only won once at home this season, and Rovers were keen for that sequence to continue. 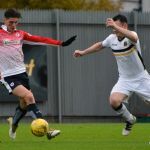 They started the match reasonably brightly, with Chris Johnston picking the ball up on the left and cutting inside, before playing the ball to Ross Matthews who had gallivanted down the right. 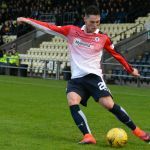 His early cross was met first time by Declan McManus, whose finish had some fans greeting it with celebration, only for them to quickly sit down again, when they realised it had only rippled the side-netting. 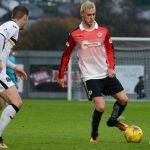 Youngster Donald McCallum had been given a start up-top by Aitken, and he combined well with Josh Todd on the edge of the Raith area before being crowded out. 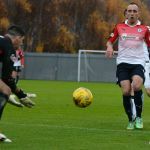 While the rebound fell nicely for Robert Thomson, his effort was closer to landing in Dumbarton Castle than the back of the net. 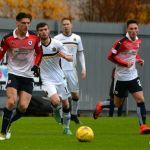 The Sons then forced a number of corners, and while they all came to nought, it was an indication of the pressure that the home side were starting to exert. 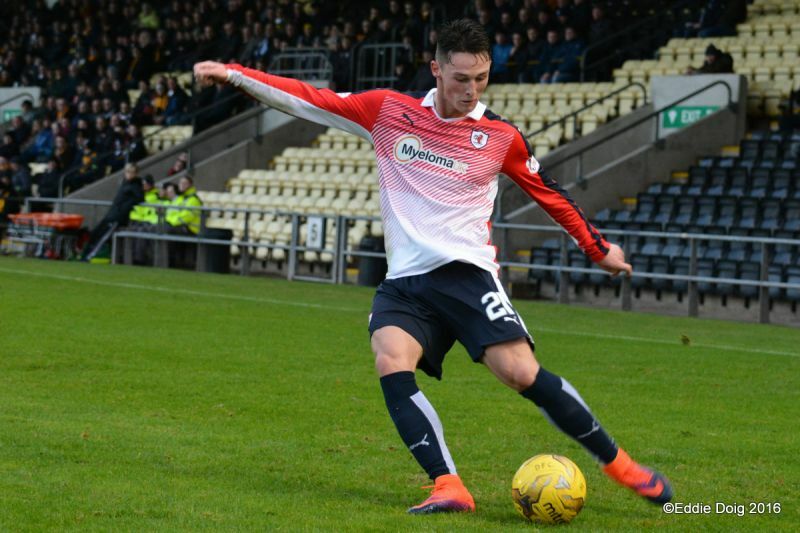 Todd tried his luck from distance, before David Smith, who once had a loan spell at Stark’s Park, tried something similar, with his effort taking a deflection and drifting just over Kevin Cuthbert’s crossbar. 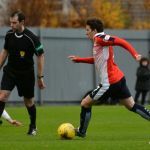 While that was a bit of a layoff, Locke’s men had another just a few seconds later, when Sam Stanton headed the corner kick wide, after being given time and space by some slack marking from the Rovers defence. 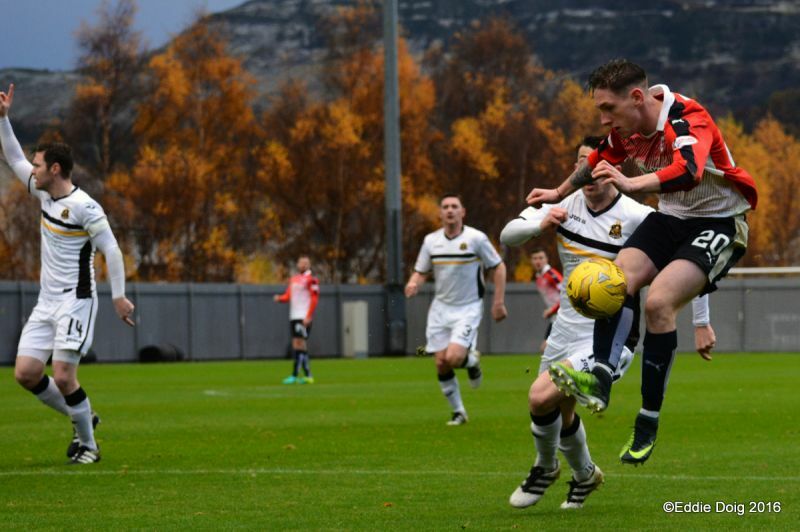 Dumbarton then passed over an even bigger chance in the 19th minute. 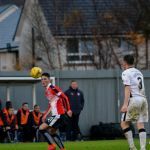 A huge lump up the park from Alan Martin caught Jean-Yves M’Voto completely unawares, allowing Thompson a free run at goal. 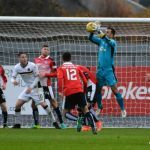 After taking the ball around Cuthbert, he delayed his shot a fraction too long, allowing the keeper just enough time to get back to his feet and fling himself to his left, palming the ball past the post, with a save which was so improbable, it appeared at first glance that Thomson had simply knocked the ball wide. 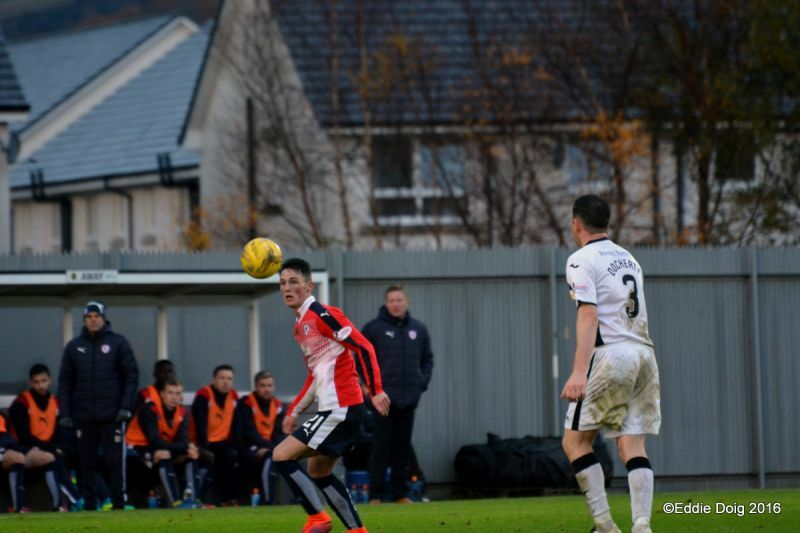 Rovers then failed to make the most of their own great chance just a few moments later. 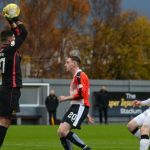 Again, Matthews was the provider, with his great cross aimed towards McManus and Johnston, who were both handily placed. 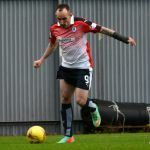 However, from just a couple of yards out, neither man was able to turn it home, with Martin denying both by getting just enough on the ball to turn it away. 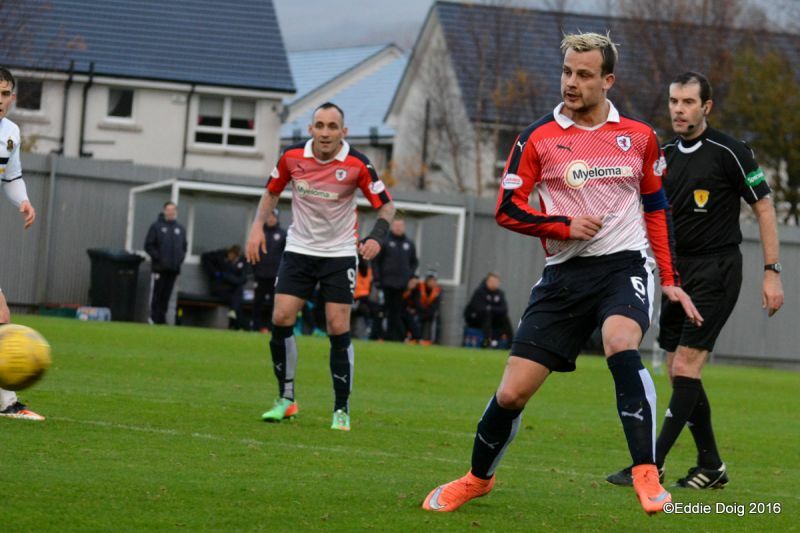 That chance aside, Rovers were struggling to create too much of note. 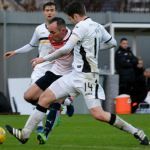 McManus and Mark Stewart were full of movement, but while both players are comfortable playing on the shoulder of a defender, any through passes in their general direction were ending up in the possession of Martin, or drifting harmlessly out of play. 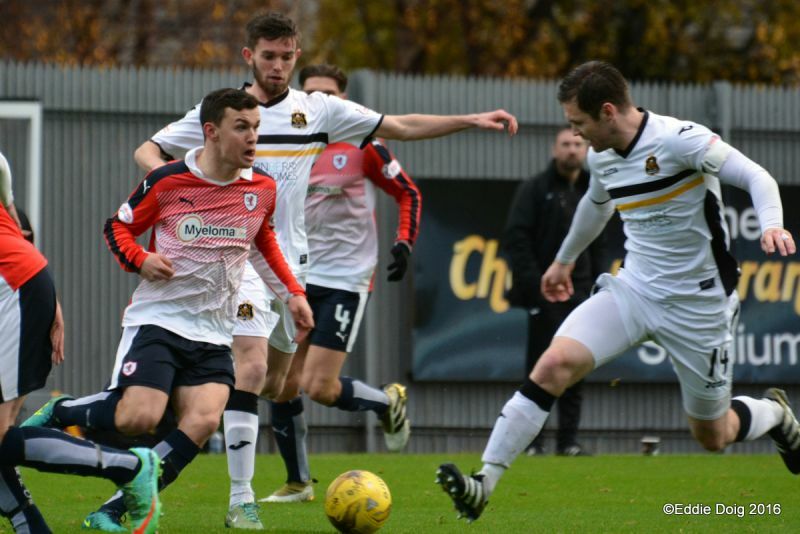 The pattern continued in the second period, with Dumbarton carrying out the majority of the pressing. 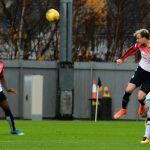 A shot from distance from Thomson appeared to confuse Cuthbert, who managed to stop it with his legs, despite diving the wrong way. The rebound fell to McCallum, and with half the goal to aim at, he could only slash his shot across goal, albeit from a narrow angle. 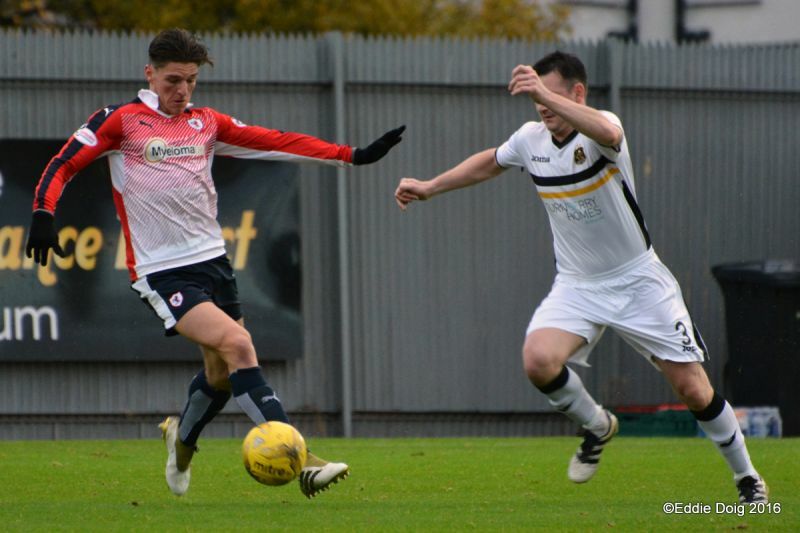 The same player was then released down the right, and after a fine first touch, his fierce drive was pushed wide by Cuthbert. 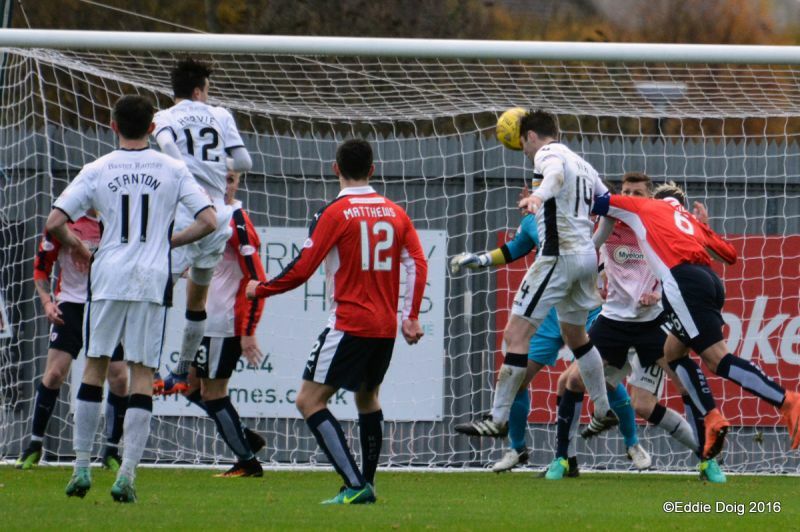 The danger still wasn’t clear though, and from the corner, Darren Barr was given a free header, but he could only nod it straight into ‘keeper’s arms. 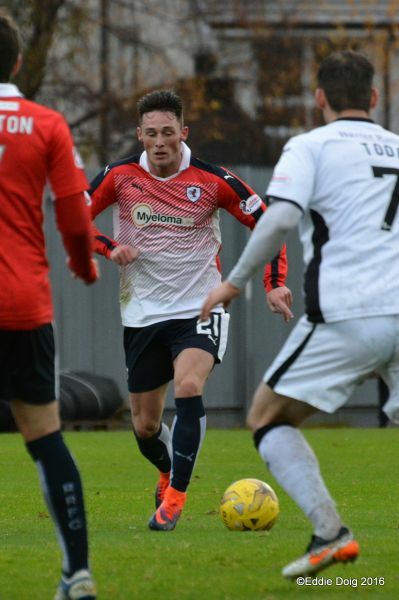 With 25 minutes remaining, Locke made his first change, removing Jordan Thompson and bringing on Scott Roberts. 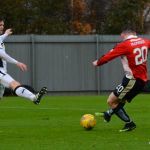 It didn’t have any immediate effect though, and Cuthberts came to the rescue again, when McCallum played in Thomson, but just as it seemed the deadlock would be broken, Thomson’s low finish was well-kept out by the Rovers number one who’d spread himself well. 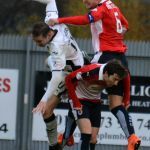 Rovers appeared to be hanging on a bit at this stage, and Stanton curled an effort just wide as they continued to threaten. 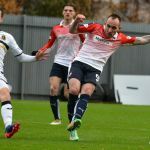 Joel Coustrain was then thrown into the mix for Johnston with 20 minutes left, and he brought the Rovers fans to life for the first time in the half, a few moments later. 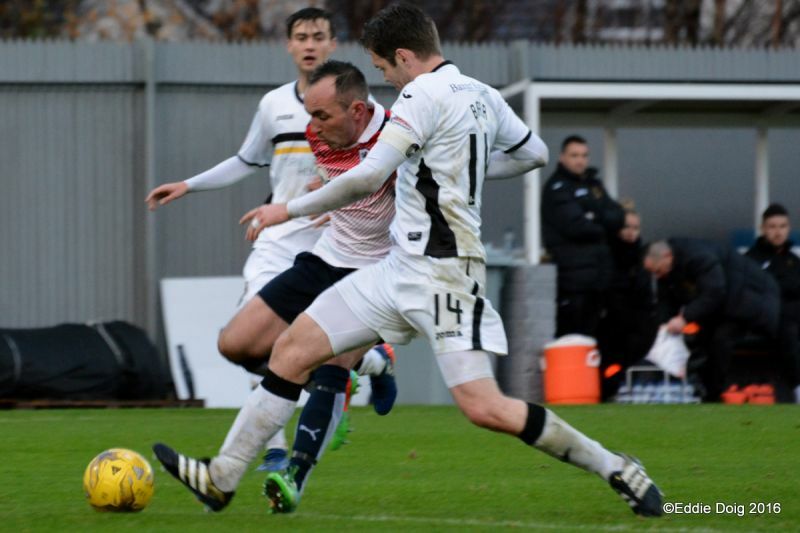 Picking up the ball in the right back area, he beat two tackles as he carried the ball deep into Dumbarton territory, before picking out McManus, whose shot from a narrow angle was well held by Martin. 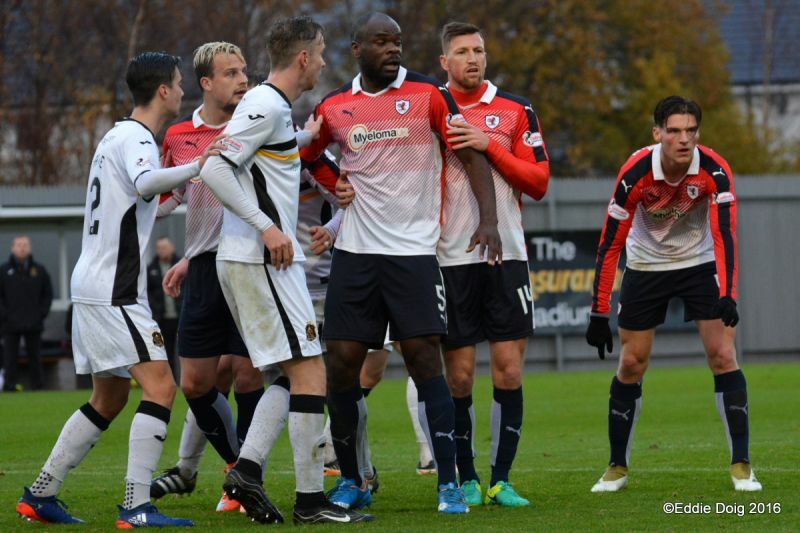 Bouyed by the arrival of Coustrain, Rovers suddenly looked like a more potent force, and McHattie saw a shot deflected wide, as they at last started to threaten for the first time in the half. 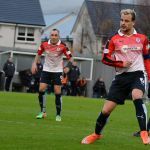 Like the rest of a somewhat frustrating game however, very little was coming off up-front, as Rovers failed to threaten Martin’s clean-sheet, despite looking brighter in the game’s closing stages. 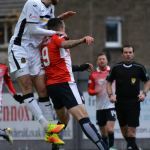 Indeed, the final word was almost Dumbarton’s, as Smith’s cross-shot drifted over Cuthbert, but came back off the top of the bar, rather than the underside of it. 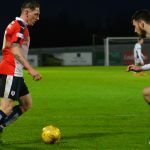 The result was Rovers fourth clean sheet in five matches, and they’ll be aiming to keep that impressive defensive record going on Tuesday evening, when Ayr United are the visitors to Stark’s Park. Welcome to the Cheaper Insurance Direct Stadium it's 4 degrees and slightly rainy. 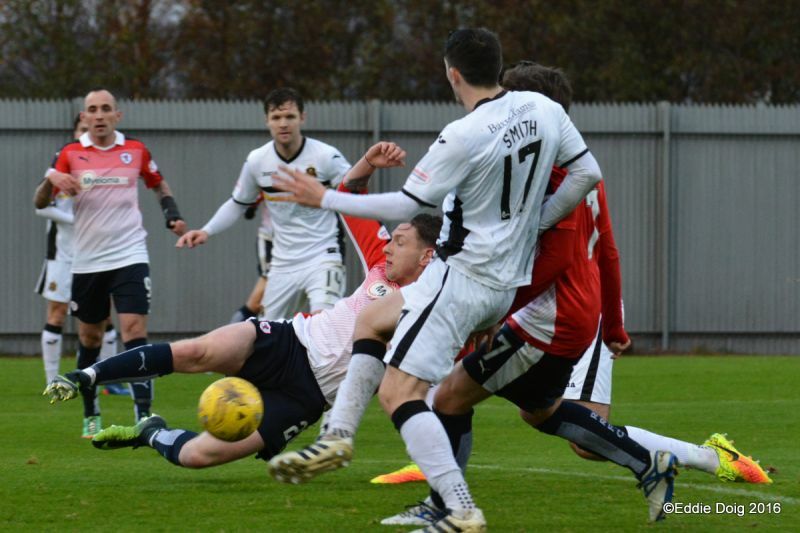 2/2 Dumbarton 1 3 6, Raith Rovers 4 3 3. 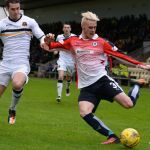 Championship head to head WDL against Dumbarton, Raith Rovers 7 4 2. 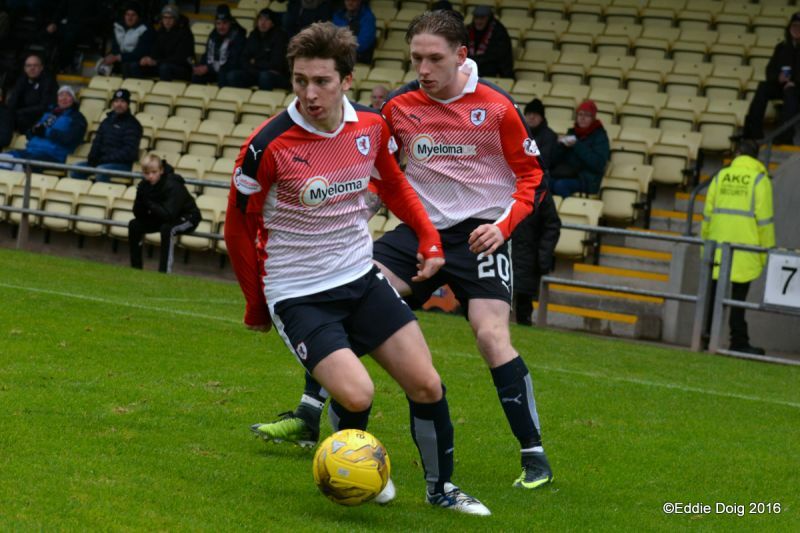 Bobby Barr had a wee running session with Craig Easton earlier, good to see him improving. 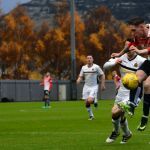 Dumbarton kick off towards the East end. 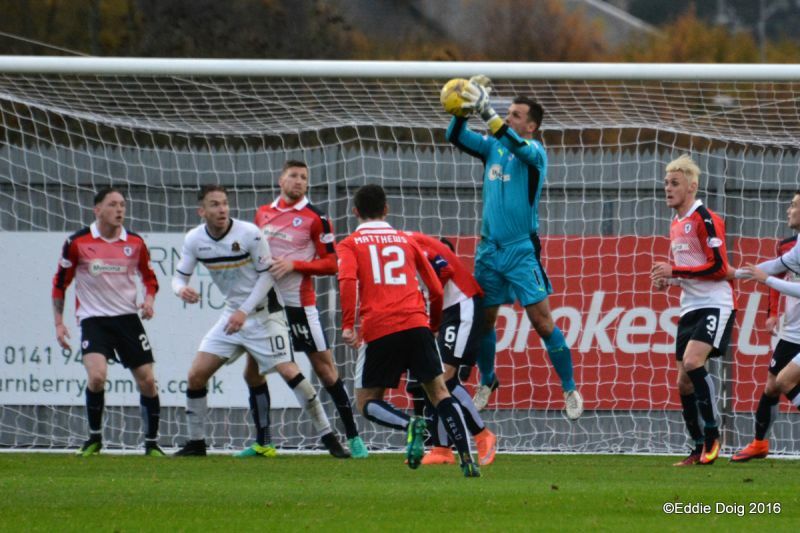 Johnston and Matthews combined the cross from the latter met McManus who diverted the ball into the side net. 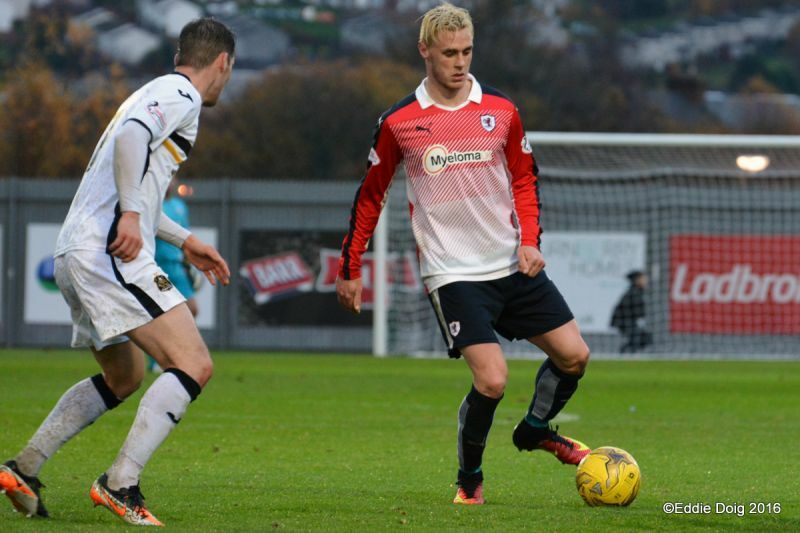 McCallum heads wide right of goal. 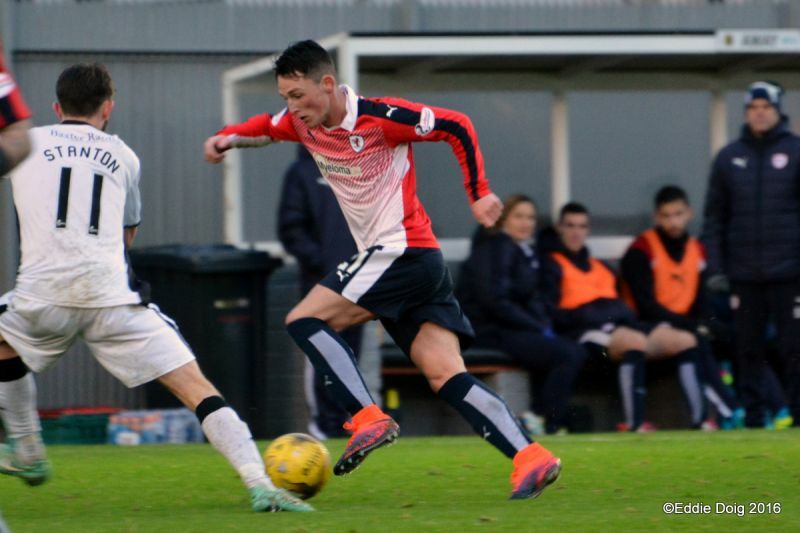 McHattie crosses from the bye line McManus couldn't turn and his shot went out of play. 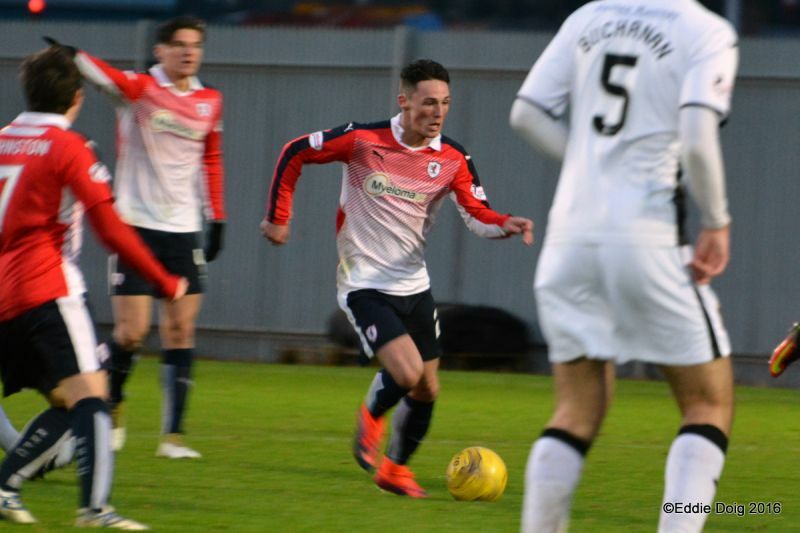 Stewart and McManus are desperate to get forward. 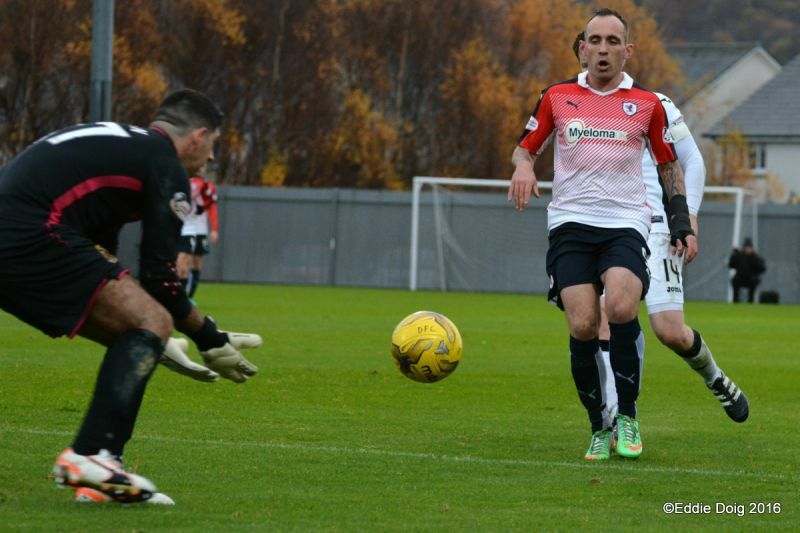 McCallum and Todd combined but the pass to Docherty saw the ball fly way over the bar. 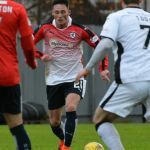 Johnston fails to beat Martin as he dives to save from close. 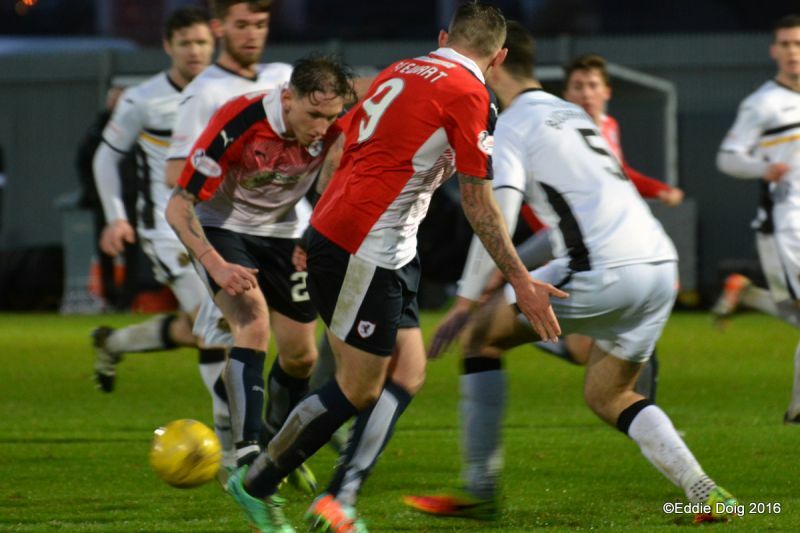 A driving daisy cutter from ex Rover David Smith is deflected for a corner. 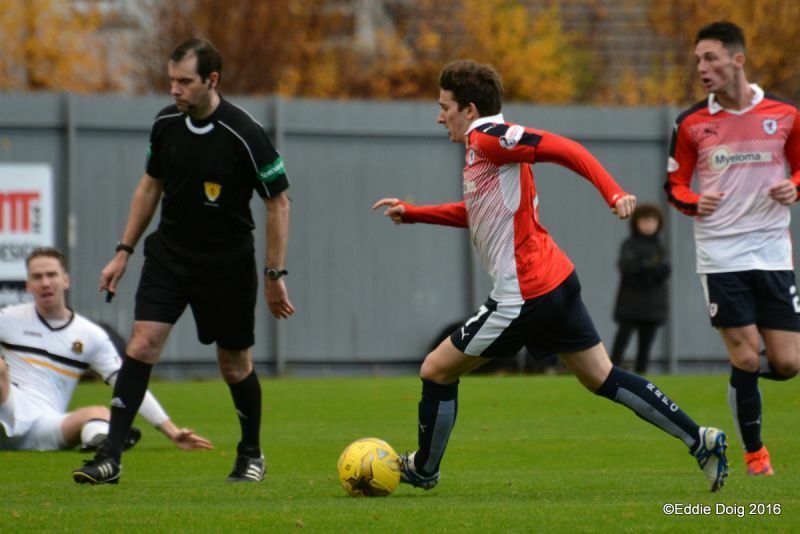 On loan Stanton wins a corner from another deflection from which Barr heads wide. 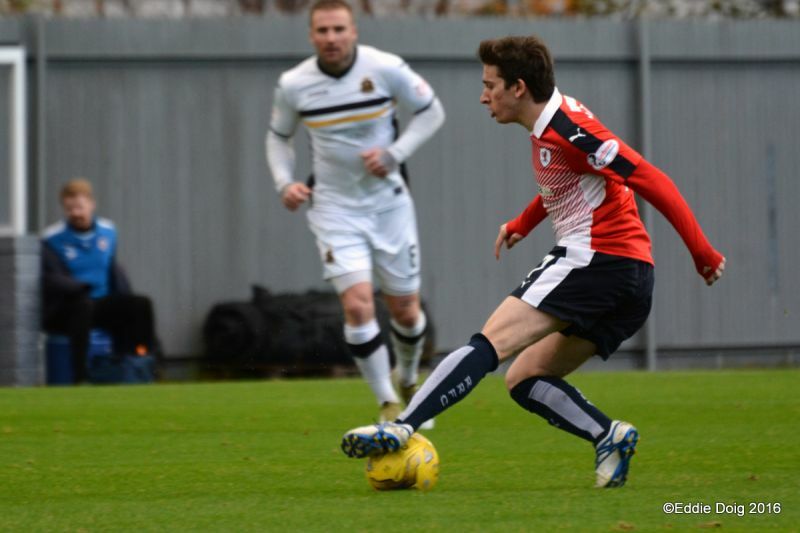 Jordan Thomson shoots through a sea of legs the ball going just past the post. 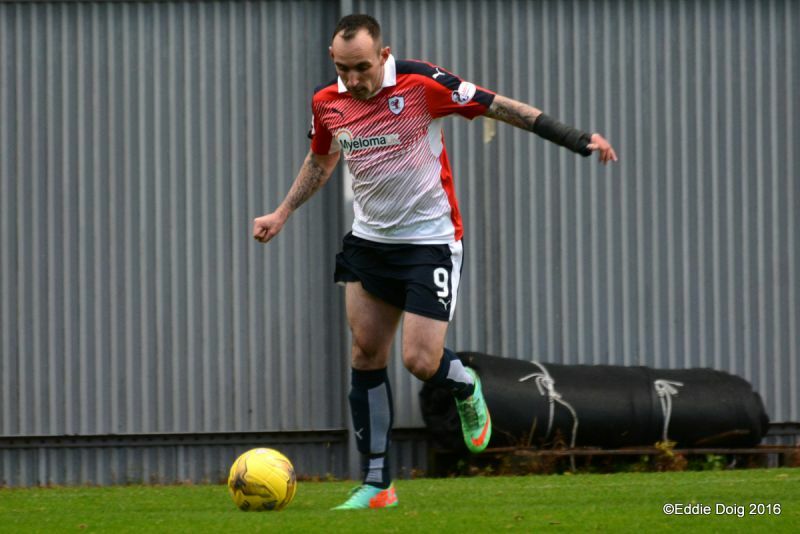 Panic as Robert Thomson beats the offside, rounded Cuthbert but the Cat parried his shot into the side net. 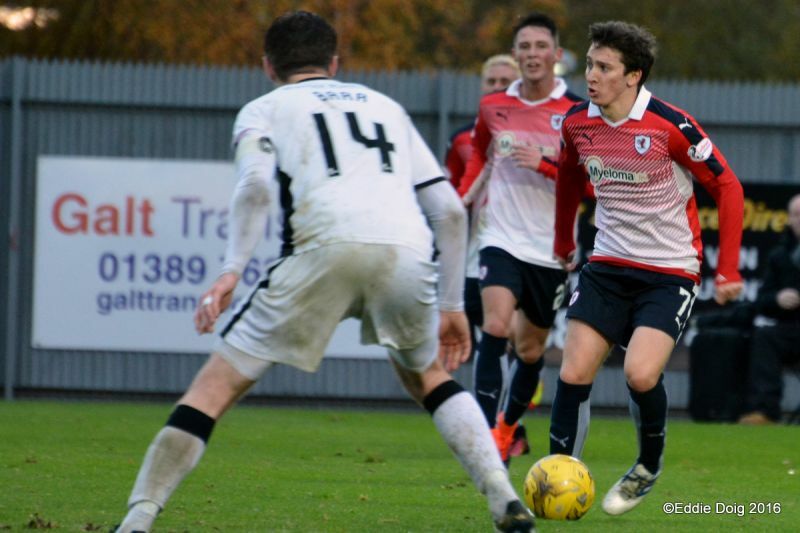 Matthews with a great cross finding McManus whose tamd shot fell to Martin. They're queuing up, Stewart, Johnston and McManus couldn't beat Martin. First quarter report, this has been end to end stuff how we haven't had goals is a mystery. Rovers with their third consecutive corner sees Jean-Yves head the ball into the arms of Martin. 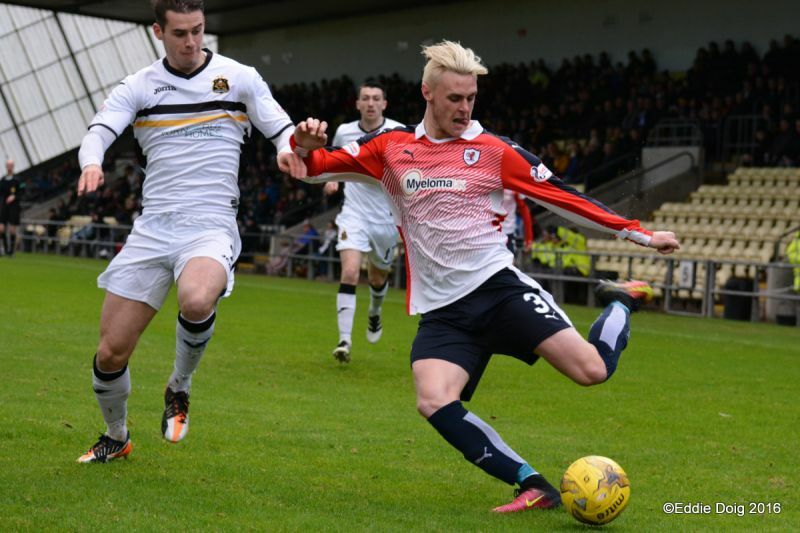 McHattie chasing a lost cause ball sees him break dance on his bahookie of the park and into the adverts. 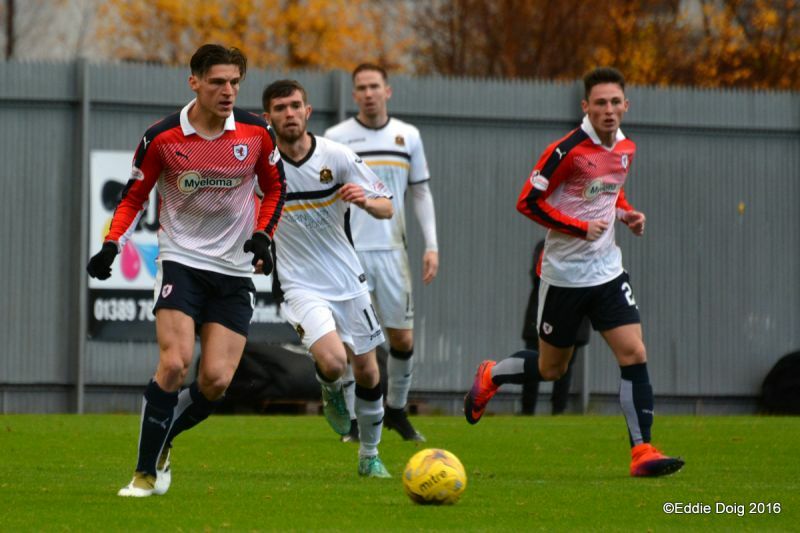 Johnston and Stewart working the ball to Callachan who shoots low and just wide from 25 yards. Stevenson the recipient of a one two, fires over from 25. 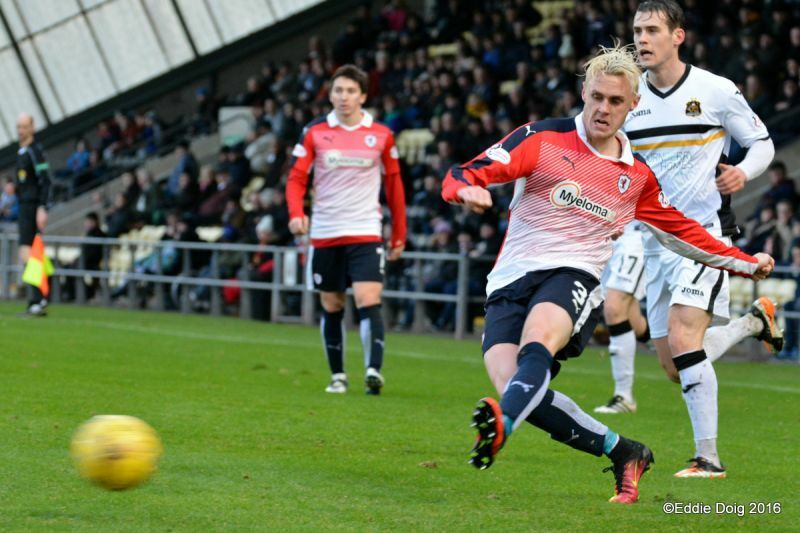 McHattie taking one for the team blocking then clearing the ball in the box. Mr Muir having a tallk with McManus. 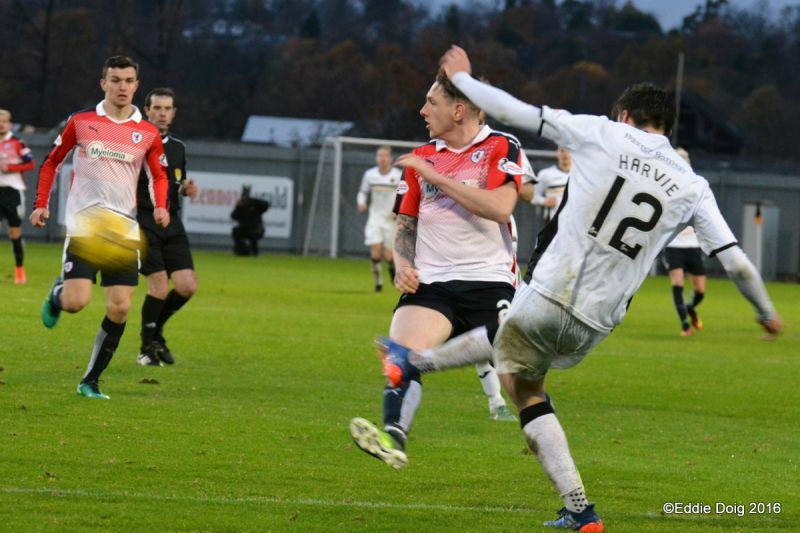 Stewart through on goal, Martin doing just enough to clear. 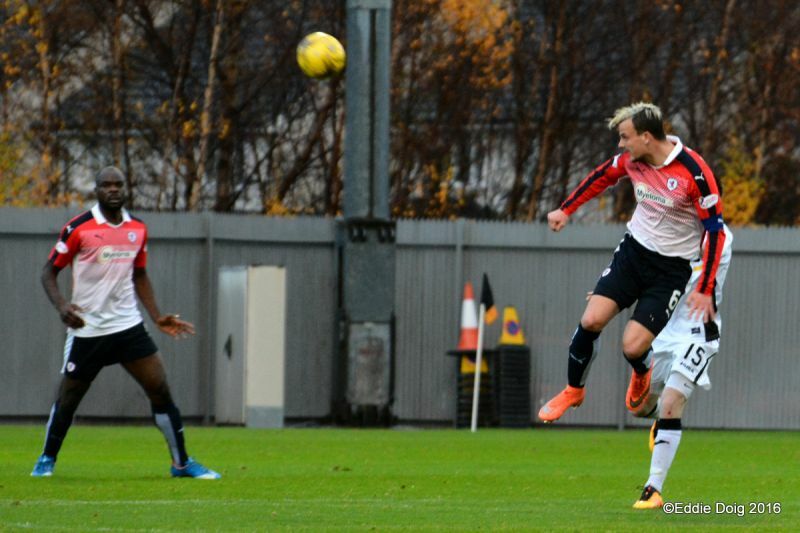 Thomson to M'Voto from a corner, but the header from Jean-Yves lacking direction. Buchanan's header from a corner is saved but ruled a foul for pushing. Robert Thomson through on Cuthbert, the Cat using his left paw to save. 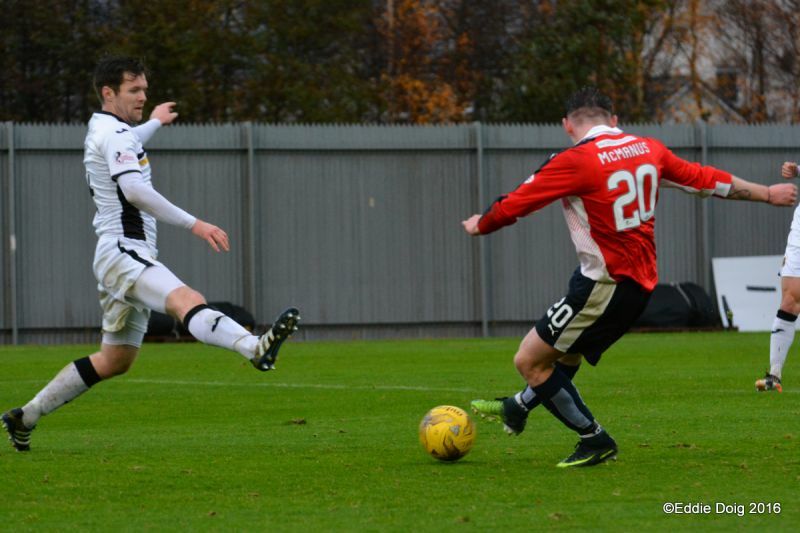 A hint of a push on Stewart in the area going unnoticed by Mr Muir. 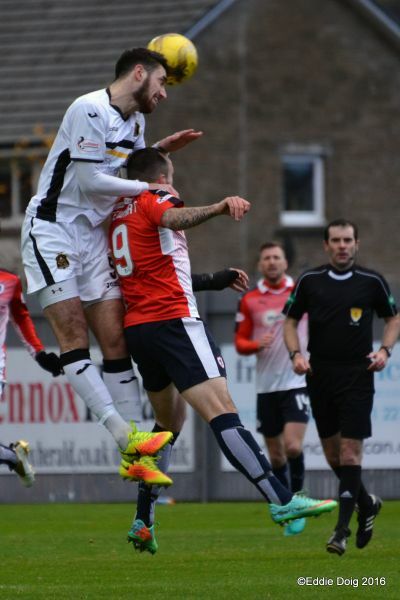 Cuthbert does well to get down and block a shot from McCallum. Cuthbert bravely saving at the feet of Thomson. 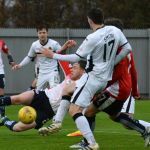 Johnston to McManus and through to Stewart who couldn't stay on his feet watched as the ball is cleared from the area. Under pressure from Jean-Yves Stanton could only shoot well wide from 20 yards. 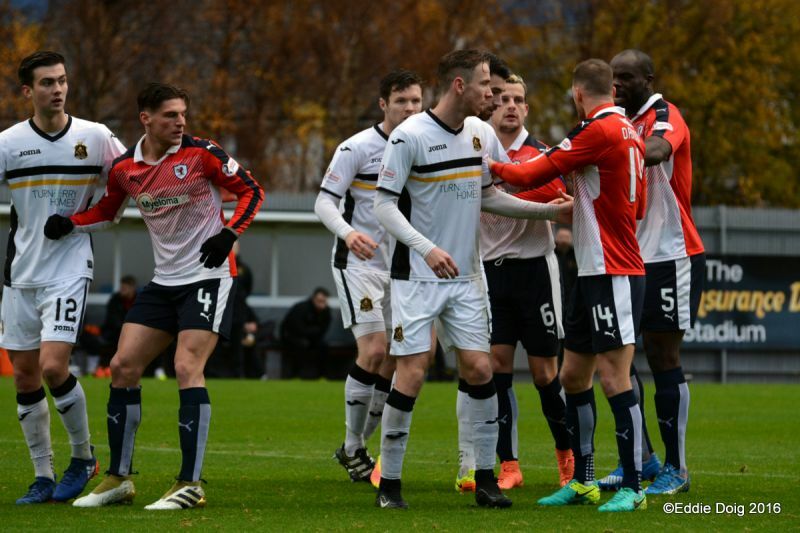 The last 10 minutes have been quite scrappy with Dumbarton edging play. 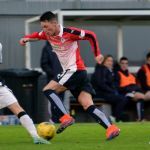 Coustrain showing great pace and poise running the length of the park to supply McManus, despite being fouled still got off a shot on goal. The crowd showing appreciation at the skills of Coustrain. 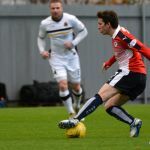 +1 David Smith hits the top of the bar from a tight angle. Martin, Docherty, Buchanan, Stevenson, Todd, R Thomson, Stanton, Harvie, Barr, McCallum, Smith. 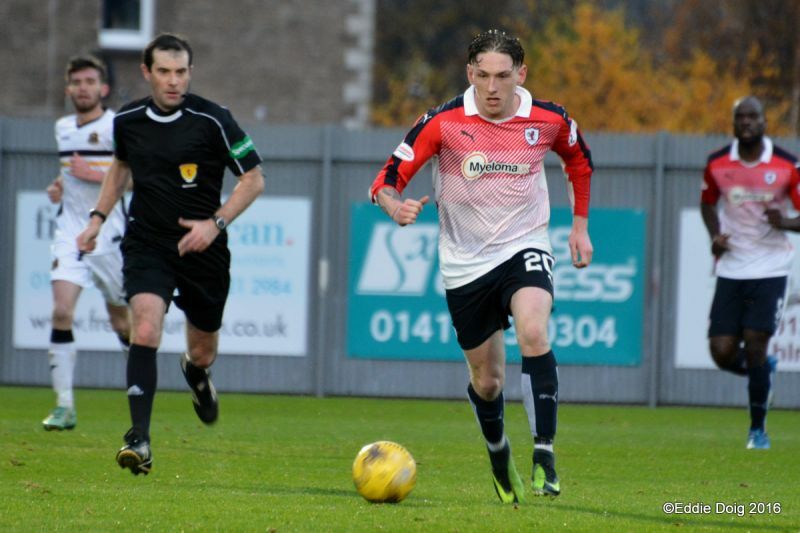 Subs, Ewings, Pettigrew, Fleming, Lyden, Stirling. Subs, Lennox, Vaughan, Coustrain, Roberts, Skacel, Crawford, Osei. 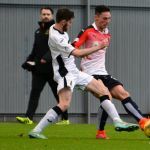 After a pause last week due to the international break, Raith Rovers are back in business this Saturday, with a trip to the Cheaper Insurance Direct Stadium to play Dumbarton. 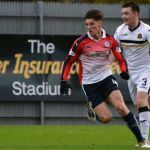 It’ll be a contest between two teams in differing seams of form, with Rovers currently on a run of just one defeat in six league games, while the Sons have only one league win from their last 11 outings. 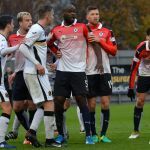 While Raith were kicking their heels last weekend, Dumbarton were in action, going down to a 2-0 home defeat to Morton, thanks to second half goals from Mark Russell and Kudus Oyenuga. 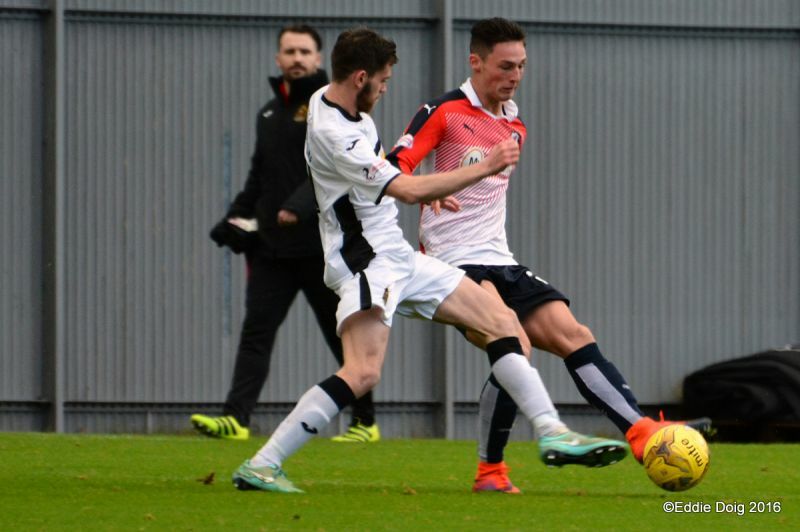 Despite the current sequence which Dumbarton find themselves in, a recent 1-0 win over St. Mirren sees Steve Aitken’s men sitting eighth in the table, one point clear of ninth placed Dunfermline, and six clear of the Paisley Buddies. 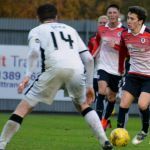 Like many of the meetings between these two sides, this season’s only other match up was a high scoring affair, with Raith roaring into a 3-0 half-time lead, with strikes from Kevin McHattie, Ross Callachan and Scott Roberts. 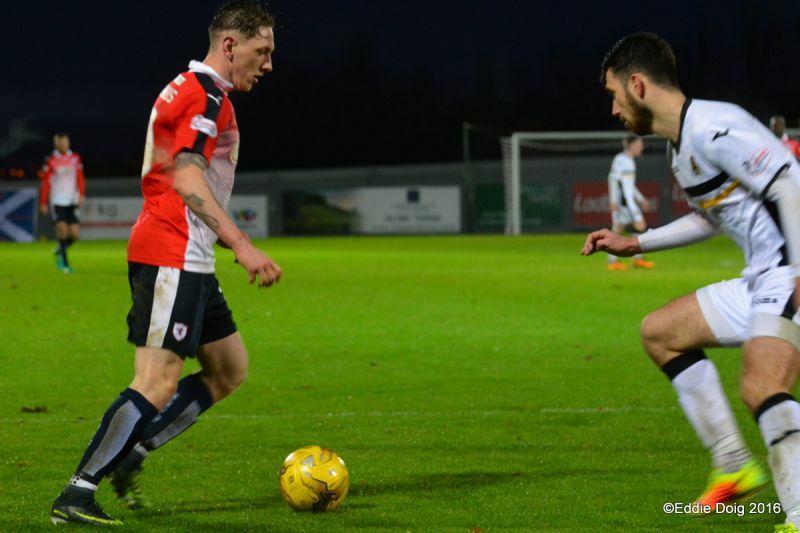 However, in a match which almost followed the same lines as last term’s 3-3 draw, Gary Locke’s men were almost reeled in during the closing stages, after goals from Ryan Stevenson and Robert Thomson, as Raith clung on to a 3-2 victory. 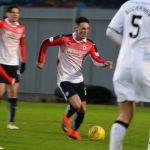 Those five goals now mean that this fixture has produced 68 goals in 17 games, although after the recent preview which suggested goals were virtually guaranteed in the recent Fife derby, there’ll be no such assurances given for this one! Rovers have a good record in this fixture of late, with five wins and three draws from the last ten league meetings.